Fresh off releasing the video for his new single Badmon last week, Brooklyn’s Bub Styles shows no sign of slowing up. 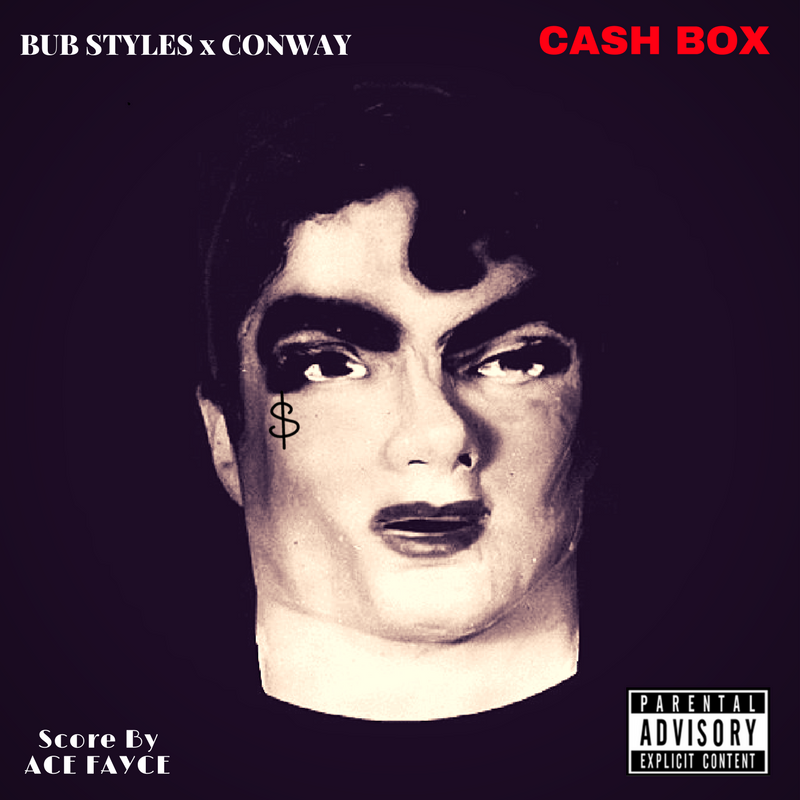 Today he unleashes a new cut Cash Box featuring bubbling Buffalo emcee Conway which finds the two rappers trading gritty bars over gloomy production courtesy of Ace Fayce. Both noted purveyors of all things grimy, it was only a matter of time before these two spitters clicked up to body something. 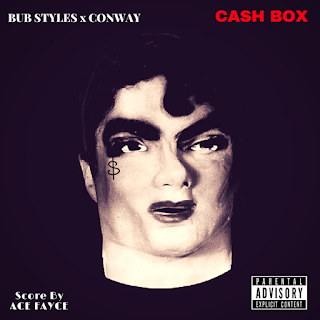 Look for Cash Box to appear on Bub’s forthcoming tape produced by Ace Fayce, Long Nights, Cold Winters, which is set to drop this month.